Description: Something around here smells fishy. Nigiri (握り) means ''Grip'' in Japanese. 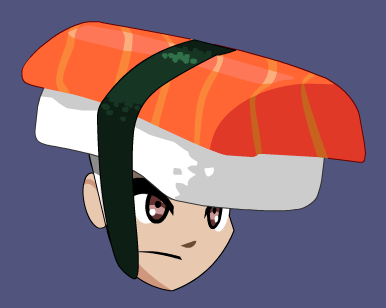 Also see Tuna Nigiri Hat.